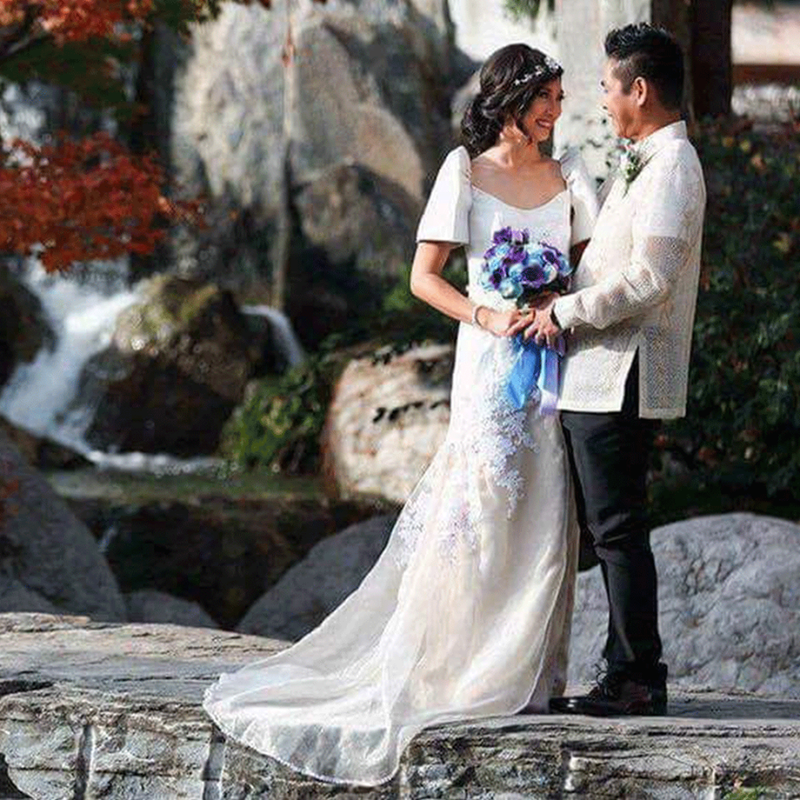 No Filipina bride-to-be could ever resist the elegance of piña, the graceful butterfly sleeves, and the pride brought about by Filipiniana wedding gowns that such style remains to be a traditional and classic favorite. 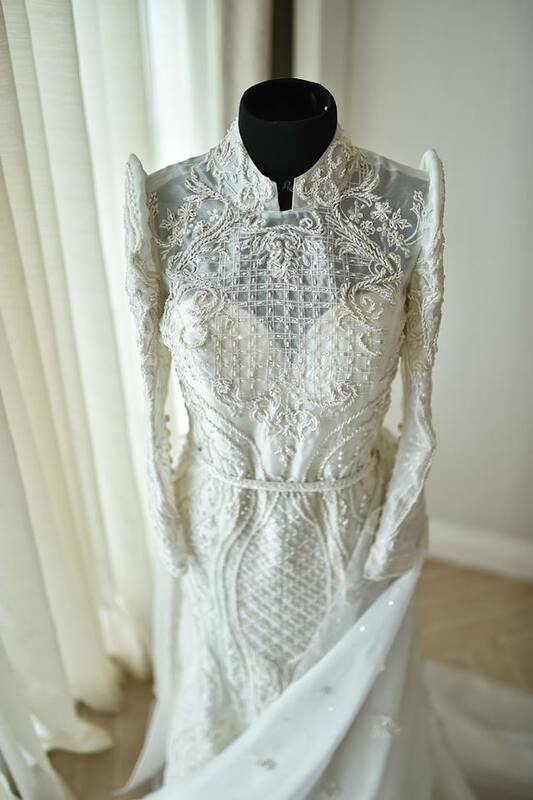 Rajo Laurel and Joel Bautista, two of the country’s top designers, share their thoughts on Filipiniana-themed wedding gowns and what makes them a hit with altar-bound Filipinas. Both designers consider our national history to be the crux or root of the origin of the Filipiniana-themed gowns. Laurel believes that these gowns are symbolic of our diverse culture, which stemmed from the various influences we’ve had in our history. 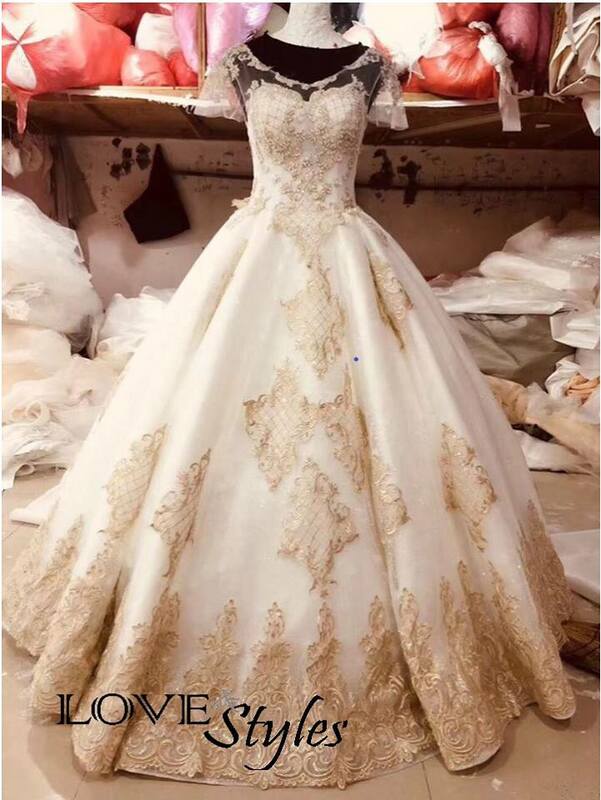 Bautista, on the other hand, believes that the origin of Filipiniana-themed gowns is not unlike that of the barong tagalog, meaning that both began in the Spanish era and both have evolved since then. 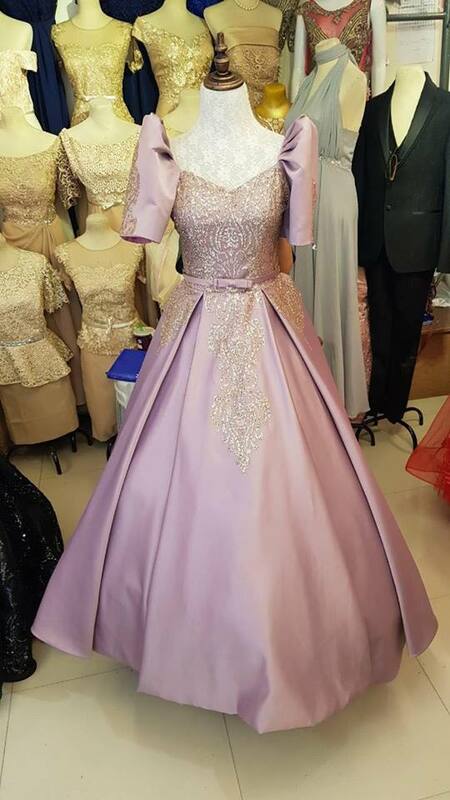 For Bautista, the most familiar versions would be the three-piece ensemble (blouse, skirt and pañuelo) with the optional alampay and patadyong, and the terno popularized by the former First Lady Imelda Marcos. 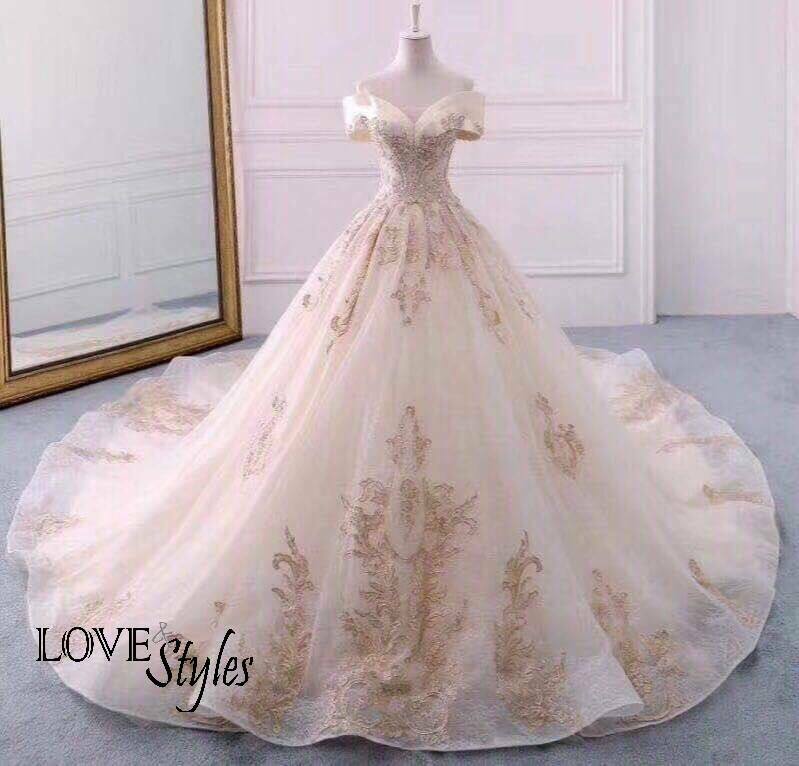 However, most brides prefer the three-piece style over the “Imelda terno” because the former is more appealing in style. The three-piece style is also less restricting in terms of height and built. “An “Imelda terno” meanwhile, would look best on a bride who is well-shaped and of considerable height,” Bautista says. Both each have their favored materials to work with and their own design considerations. Laurel likes to mix fabrics to reflect the diversity of the Filipino culture while Bautista favors silk organzas, organdy, jusi, piña silk and pure silk. He has also tried using abaca.